Townsend is committed to supporting our complete product line long after an order has been delivered. We maintain our manufacturing records for many years for future reference, so we can duplicate your specific custom production or dye lot if restoration, replacement or supplemental orders are required at a later date. 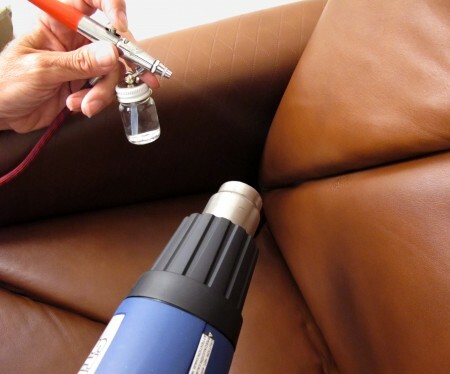 Our sister company, The Leather Institute, is dedicated to providing care and cleaning, maintenance, and restoration services that preserve the beauty and prolong the life of fine leather seating. 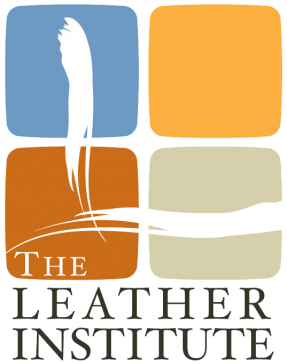 The Leather Institute can provide access to a worldwide network of licensed professional leather care service providers. To learn more about the services and training programs The Leather Institute can provide you or your company, visit the Leather Institute.com. Townsend cares about the performance of its leather in the field and works hard to assure your satisfaction with our quality and performance warranty.